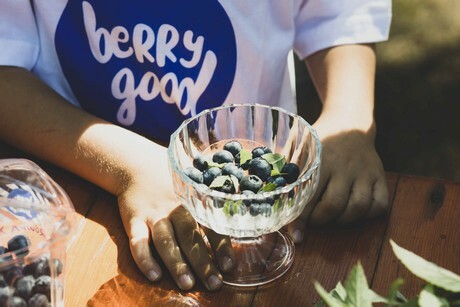 A regular blueberry season may no longer be a thing in Poland, as the seasons seem to be shifting as a result of climate change. This is a challenge that must be faced, along with increasing costs and a decreasing availability of labor. The Polish Berry Cooperative will also be attending Fruit Logistica in Berlin. 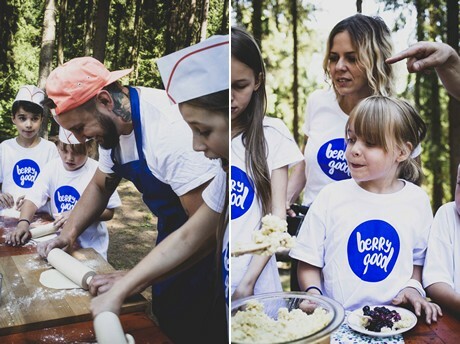 They are bringing some muscle to make an impression: “This year, together with TopChef and MasterChef finalists we want to show how Polish cuisine can become slimmer and lighter through the use of blueberries. We feel that it is our responsibility as growers to support the key health trends. Fruit Logistica is definitely the place to be for any major fruit supplier. We meet a lot of existing and potential clients and are able to see the most important trends in the industry.” Korarzewska concludes. You can find the Polish Berry Cooperative in Hall B, Citycube, Stand E-18.